Smallmouth Bass Fishing to add text. 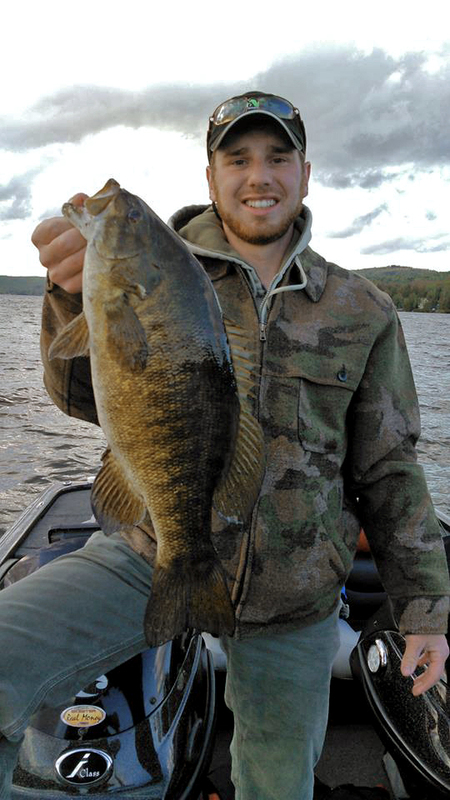 Smallmouth bass, from 1 to 6 pounds can be found in most of the cold-water lakes and ponds in the North Country. Smallmouth are known for being tremendous fighters and for their aerial acrobatics and can be especially challenging to land on light tackle. At certain times of the year, "smallies" become very aggressive attackers of topwater baits, offering the angler unmatched excitement. Depending on the season and the water temperature, different tactics are employed to entice these fish to hit an array of artificial baits. Due to the varying tactics required to catch these fish, anglers should be prepared for everything from aggressive "power-fishing" to slow, methodical "finesse fishing". Fish may be caught in 2 feet of water to 40 feet of water. Your MCGS guide, an avid tournament bass fisherman, will provide you with all the necessary tackle and advice needed to handle whatever fishing technique is to be utilized. 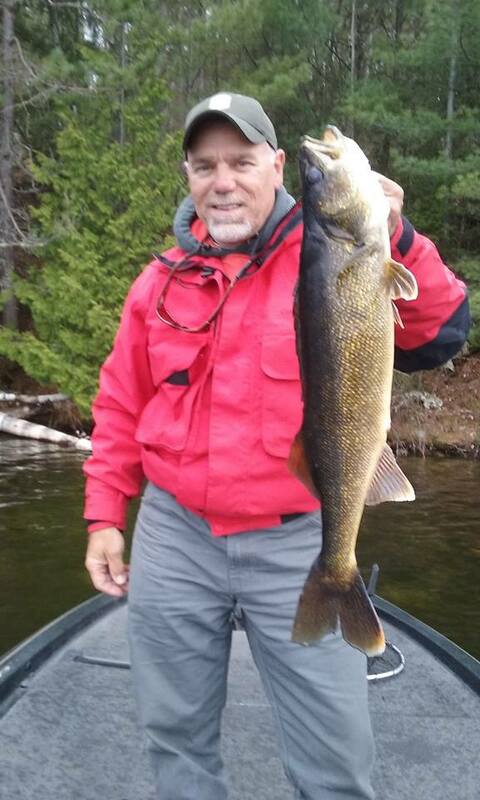 Normally, several different tactics are required and will be used to catch fish each day.. here to add text. 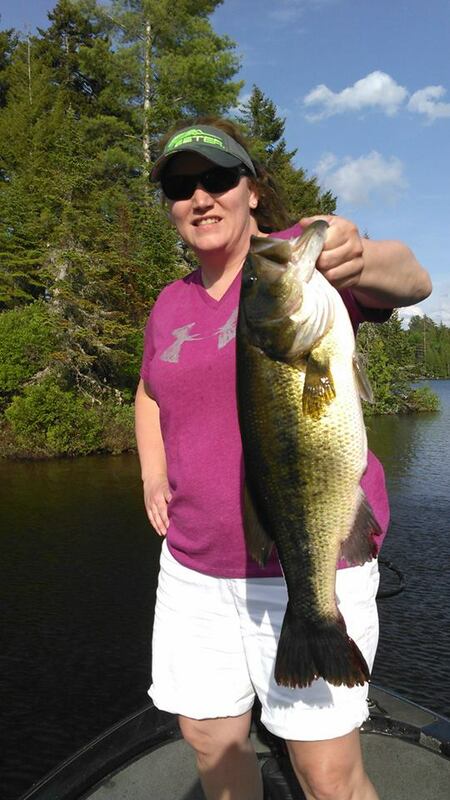 Although not as plentiful in our area as smallmouth, largemouth bass can be caught in many of our lakes and ponds. 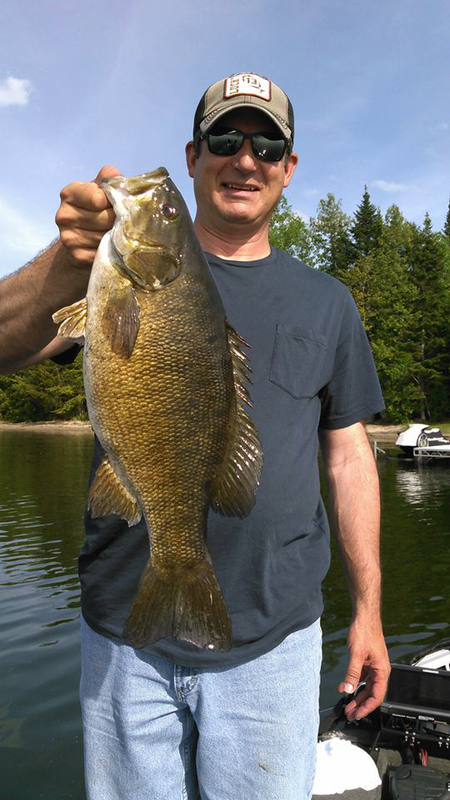 As a rule, largemouth generally run bigger than the smallmouth caught in the same waters. They will usually weigh-in from 2 to 7 pounds. Generally speaking, they are pursued in shallower, warmer water than the smallies and fishing techniques are usually slower, more demanding types of presentations. An assortment of plastic worms, jigs, tube baits and spinner baits are employed to try to entice one of these "green fish" into biting. 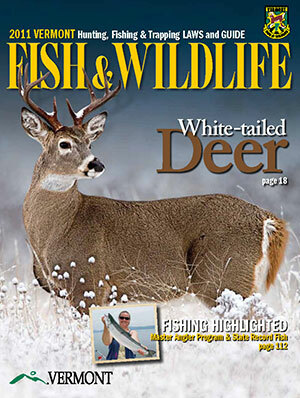 These fish are voracious feeders and are definitey not bashful about hitting big baits. Plastic worms up to 10" long may be used! Largemouth are attracted to, and hold well, to visible "structure" such as docks, rocks, and weedbeds. All bass fishing trips with MCGS will target both largemouth and smallmouth bass. All clients are certainly allowed to keep the fish they catch, within the limits of the law, however, we do steadfastly encourage our clients to return as many, if not all, fish back to the water to be caught again another day. 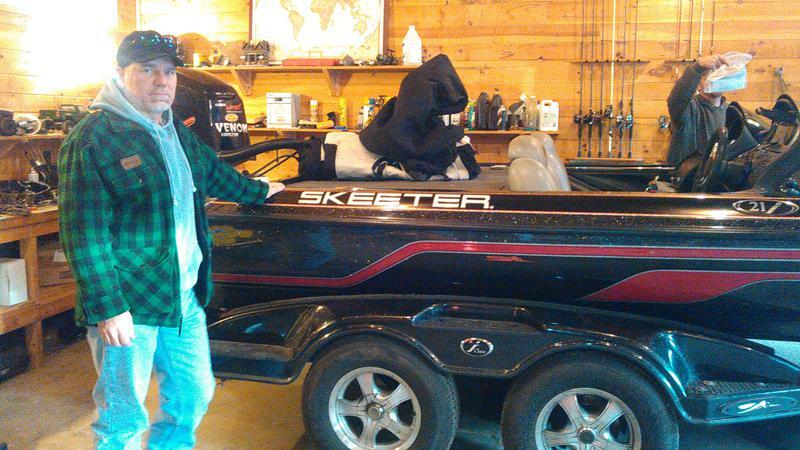 Bass Fishing is done from a 21-foot Skeeter i-Class with Yamaha 250hp outboard. PFD's and tackle are provided. *Note - Bass anglers may also enjoy incidental catches of several other species of fish besides largemouth and smallmouth bass. 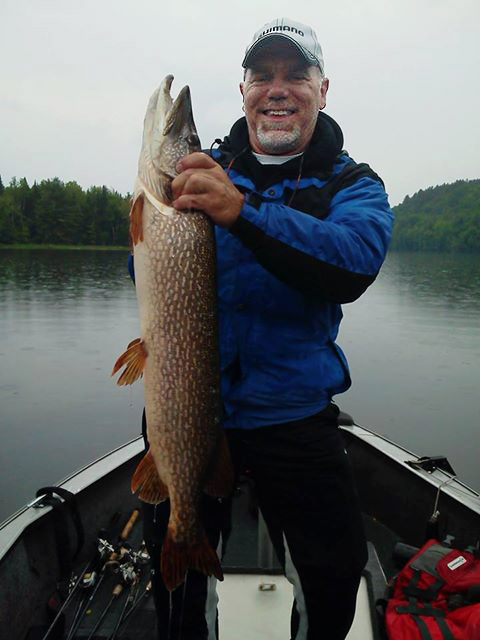 Northern pike, chain pickerel, walleye, bluegill, sunfish, crappie, perch, bullhead and suckers can be caught in many waters.